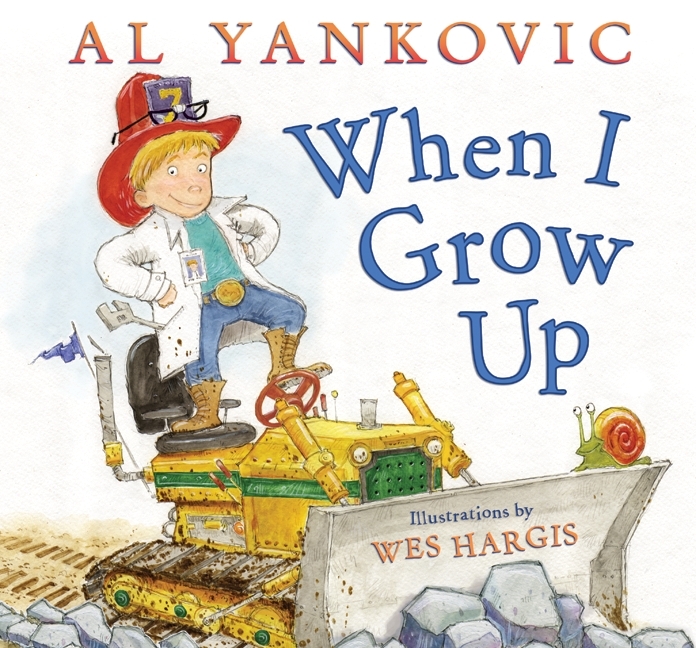 Weird Al Yankovic announced Jan. 25th via his blog that he has signed a deal to develop and direct a live-action TV movie for Cartoon Network. The movie will feature a “younger, teenage protagonist,” but Al says he will be “making an appearance in it.” Al says he hopes to start shooting the film in the fall, following his 2010 national concert tour (which has not yet been announced). …and with a WordPress blog, no less! One week from today (Tuesday, August 25), my 5-track digital EP “Internet Leaks” will be officially released. It’ll be on iTunes, Amazon… you know, all the usual places. The fifth and final track from “Internet Leaks” is called “Ringtone.” It will be released the same day as the EP – Tuesday the 25th. The video for it was done by the guys behind Current TV’s hilarious show “SuperNews” – and it will world-premiere this Friday night as part of a half-hour special show that I’m co-hosting with SuperNews creator Josh Faure-Brac. For more info on the show and where you can see it, go here. By the way, if you DO purchase “Internet Leaks” now, you’ll be able to take advantage of iTunes’ “Complete My Album” function when the full album becomes available. You’ll be able to painlessly add the missing tracks, and the full purchase price of “Internet Leaks” will be deducted from the cost of the album. Al adds that “Al’s Brain” completed a successful run at the Orange County Fair with “a quarter of a million people” now having watched his 3D movie. The exhibit now moves onto the Puyallup Fair (near Seattle, WA) scheduled for September 11-17, 2009. 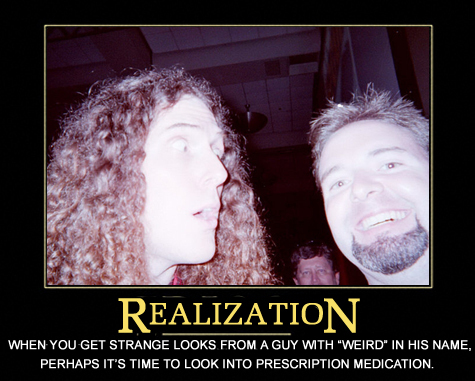 Previous post: 7.03.2009 — Weird Al News Round-Up.